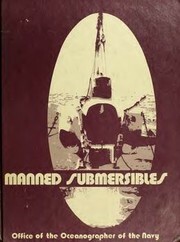 2 editions of Manned submersibles found in the catalog. Add another edition? Are you sure you want to remove Manned submersibles from your list? 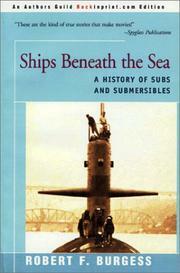 Published 1976 by Office of the Oceanographer of the Navy in [Washington] . 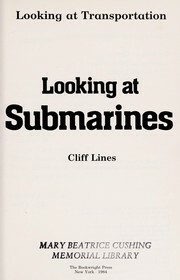 October 3, 2009 Edited by ImportBot Found a matching record from University of Prince Edward Island .